The study appears online on October 9 in Nature Biotechnology. "This technology allows us to grow a functional device from a single cell," said Lingchong You, the Paul Ruffin Scarborough Associate Professor of Engineering at Duke. "Fundamentally, it is no different from programming a cell to grow an entire tree." "Nature is a master of fabricating structured materials consisting of living and non-living components," said You. "But it is extraordinarily difficult to program nature to create self-organized patterns. This work, however, is a proof-of-principle that it is not impossible." The genetic circuit is like a biological package of instructions that researchers embed into a bacterium's DNA. The directions first tell the bacteria to produce a protein called T7 RNA polymerase (T7RNAP), which then activates its own expression in a positive feedback loop. It also produces a small molecule called AHL that can diffuse into the environment like a messenger. "We're demonstrating one way of fabricating a 3-D structure based entirely on the principal of self-organization," said Stefan Zauscher, the Sternberg Family Professor of Mechanical Engineering & Materials Science at Duke. "That 3-D structure is then used as a scaffold to generate a device with well-defined physical properties. This approach is inspired by nature, and because nature doesn't do this on its own, we've manipulated nature to do it for us." 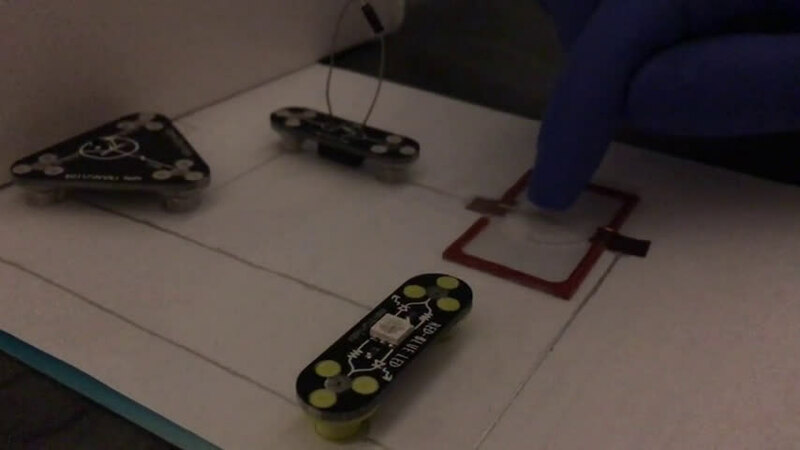 "In this experiment we're primarily focused on the pressure sensors, but the number of directions this could be taken in is vast," said Will (Yangxiaolu) Cao, a postdoctoral associate in You's laboratory and first author of the paper. "We could use biologically responsive materials to create living circuits. Or if we could keep the bacteria alive, you could imagine making materials that could heal themselves and respond to environmental changes." "Another aspect we're interested in pursuing is how to generate much more complex patterns," said You. 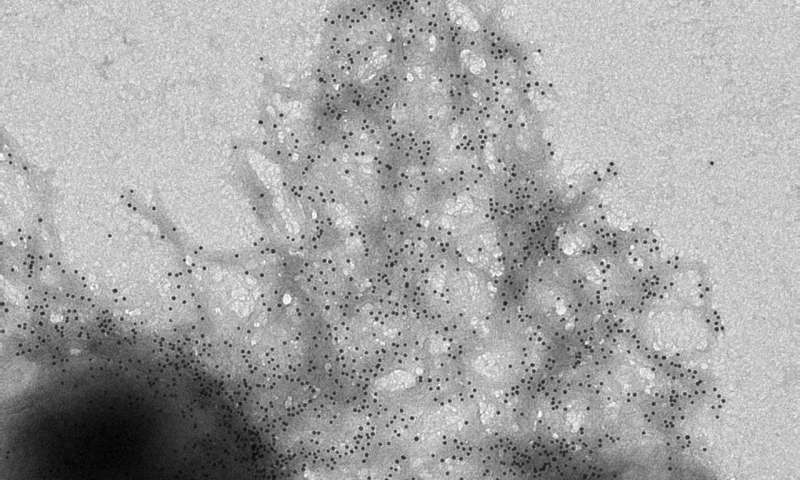 "Bacteria can create complex branching patterns, we just don't know how to make them do that ourselves—yet."